Is it just us, or do you think of this song as soon as September rolls around? 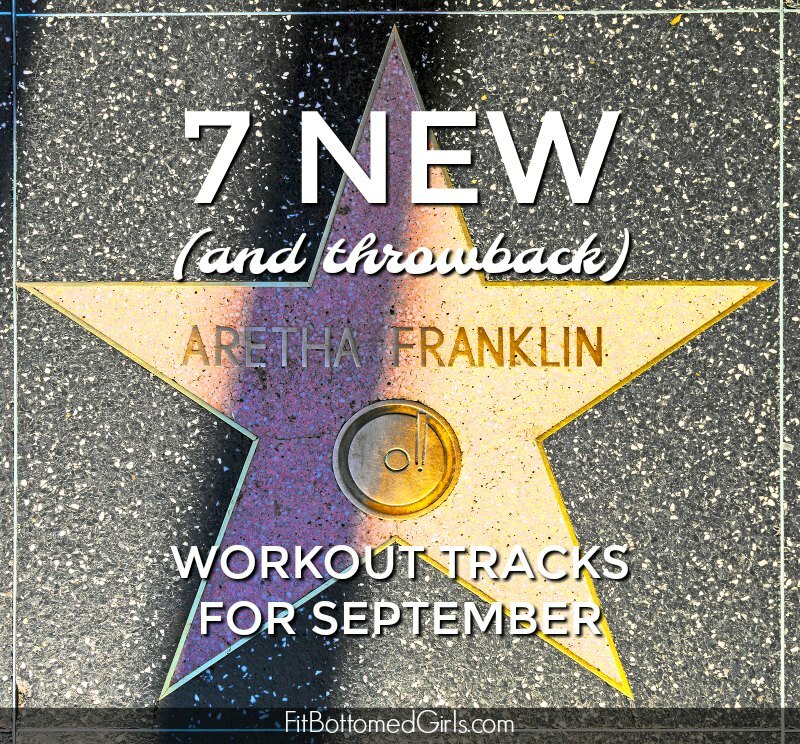 Well, in case you’re looking for some new tunes to add to your September workout playlist (in addition to that iconic Earth, Wind & Fire song), here are seven more to jam to wherever your workout takes you. We start with this one for obvious reasons. R-E-S-P-E-C-T is right. But we do care about this song … for workouts. Knock that workout out, yo.